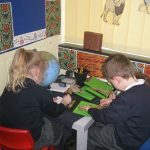 As part of our topic for this half term we are learning all about Africa. 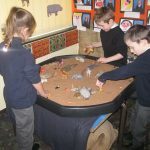 Today the children have been trying out our new roleplay area pretending they are on safari. 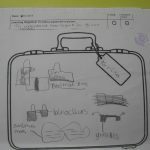 We have also as part of our geography discussed what would we need to pack if we went on holiday to Africa. Do you know how many contents there is?